We offer a wide range of hotels near York City from cheap accommodation to up market luxury hotels. Search our database of hotels to find the lowest rate for your stay closest to Bootham Crescent. 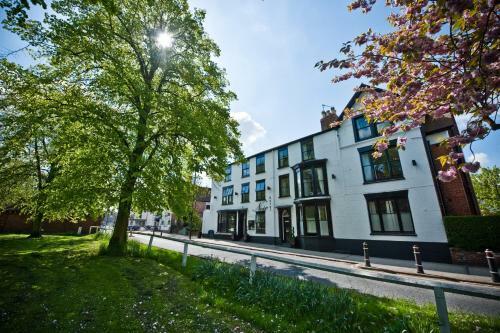 On a quiet tree-lined cul-de-sac, B+B York (formerly The Groves hotel) is a 10-minute stroll from York city centre and offers en-suite rooms and bar/lounge facilities. Set in secluded gardens, the Marmadukes Town House Hotel has free WiFi and characterful rooms. Marmadukes Town House Hotel is just a 10-minute walk from York Minster and the Theatre Royal. This Georgian mansion is in York city centre. 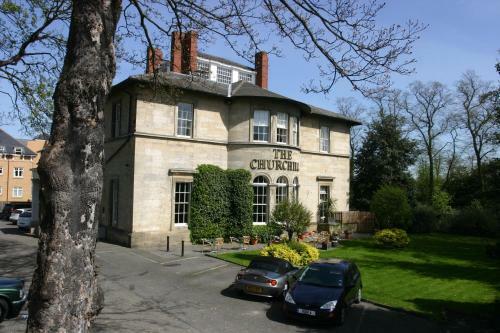 It mixes original features with modern style and facilities, including car parking and free Wi-Fi. Its restaurant, Dewsnaps Brasserie, has won 2 AA Rosettes. Hotel Noir has free Wi-Fi and a modern black-and-white décor throughout. It is less than 1 mile from York Minster and has a small, free car park. Some room types feature a free minibar. 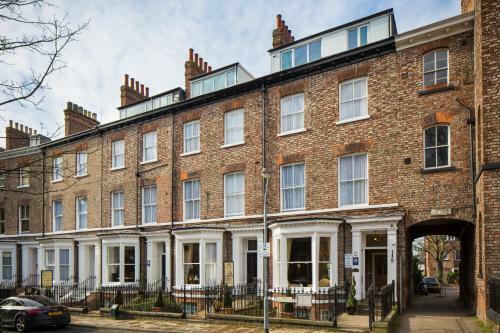 The 3-star Hedley House Hotel is situated in a quiet residential area, 500 metres from York Minster and 8-minute walk of York city centre, bus and rail stations. The hotel boasts a 6-people hot tub, a sauna, and an on-site beauty therapist.